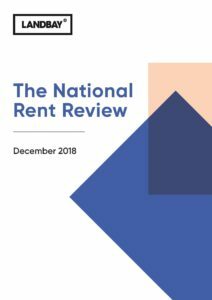 The annual National Rent Review has been published by BTL lender Landbay, with supporting rental analytics from MIAC. The report highlights trends in the rental market over the past year, and back further where this points to drivers for change. It drills down to granular underlying movements across geographies and different property sizes (by number of beds), pointing out where there is divergent movements between different regions and cities and what might be underpinning those changes, e.g. internal migration and job creation.